I know it has been a while since, I posted. Honestly, I have not been feeling in the blogging spirit. I've been to the beach, and may be going out of town again this month. So, I'll have pictures to share soon! Anywho! Today I wanted to do a quick review of a product sent to me compliments of Influenster to try out. It is apart of the Olay Fresh Effects line! It starts out very light, but blends well into the skin. I used it for about 1 week, and I feel I pretty much know how it will act in different weather and occasions. Applied the beauty balm with my fingers. It seemed like it would be thick but smoothed out into a light application. 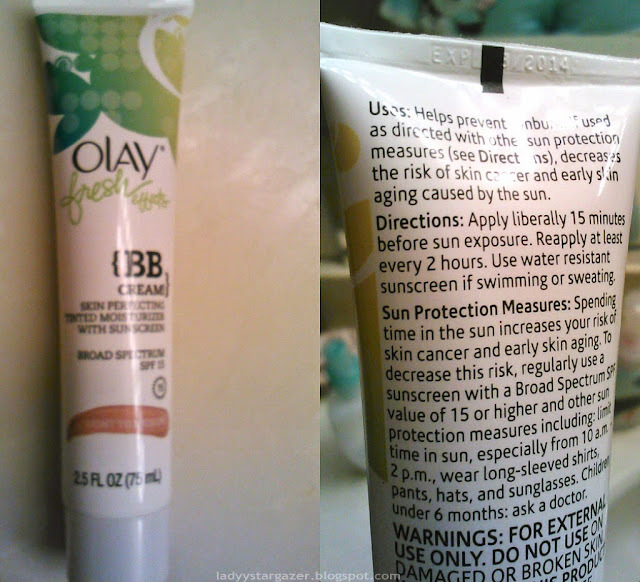 I find it's best to dot this bb cream on, and smooth out from the center of the face. 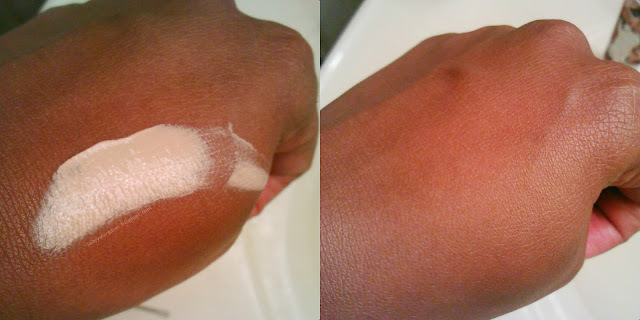 The color started out very light, but blended into my skin. The scent of this is so fresh and clean! Simply lovely, I love it! My T-zone became oily, but that's to be expected in the Summer. It is hard to avoid for me. I have not broken out more than usual, or had signs of irritation. I applied this for 7 days, since receiving it. 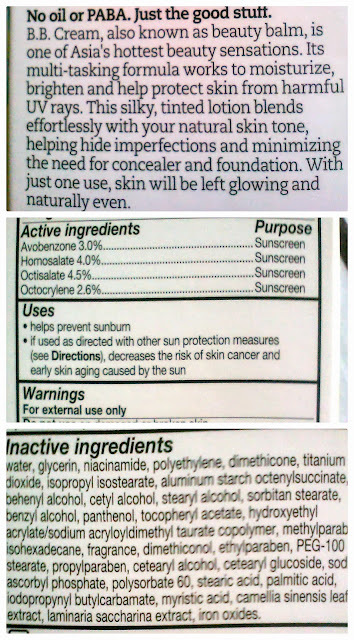 In all honesty, I would not consider this on my top favorite bb creams. 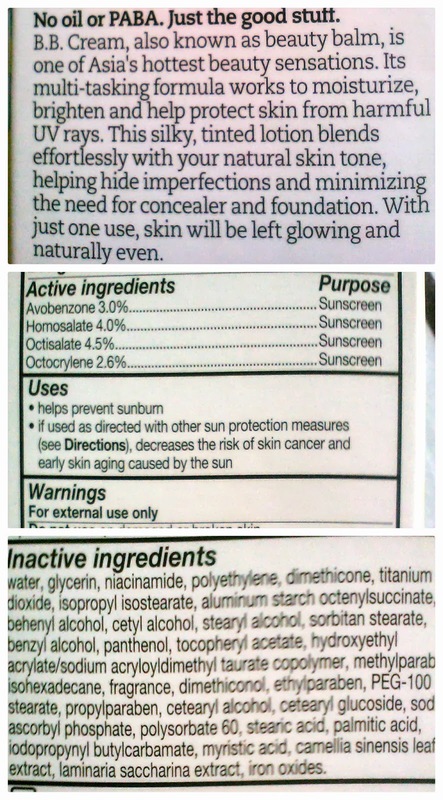 Personally, I like a tad bit more coverage and about SPF30 .Yet, this is okay for everyday use, for a very natural look. Olay's Fresh Effects BB Cream, acts more like a lotion, with a little blurring abilities. It even says in its description, it is lotion! "This silky, tinted lotion". That is exactly what it is folks. It performs more like a lotion, than a bb cream. So, in my everyday life, I will be using the rest of this as a tinted facial lotion, but I don't have bb cream expectations. 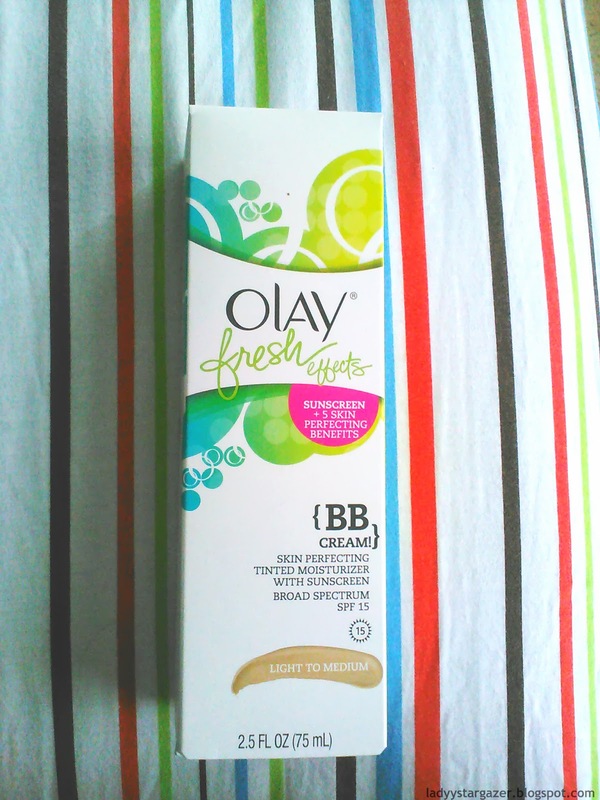 Have you all tried Olay's Fresh Effects BB Cream out? What do you think about it? Thanks for doing a review on this!